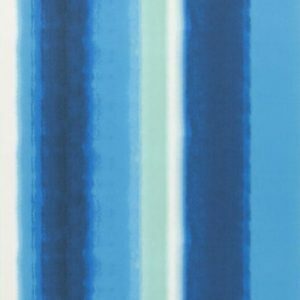 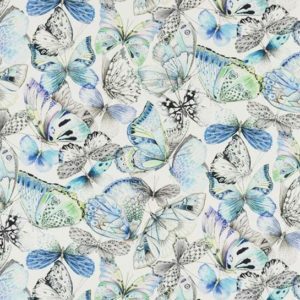 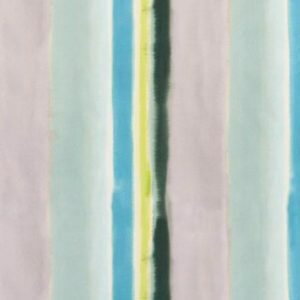 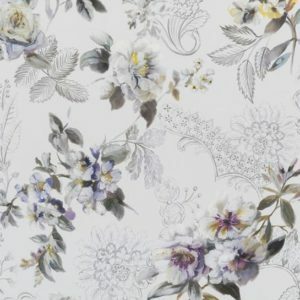 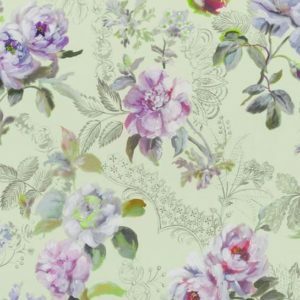 Designers Guild specialise in luxury fabrics, wallpapers and wallcoverings. 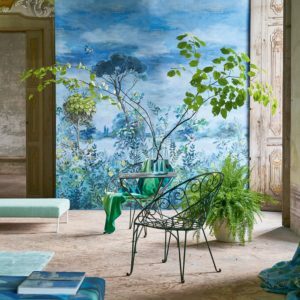 With its focus on quality and creativity, Designers Guild offers a richly diverse range. 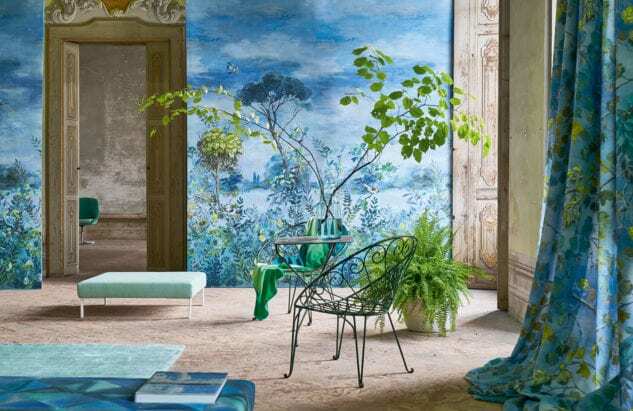 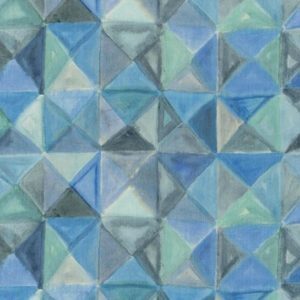 The studio draws inspiration from a mix of sources such as Eastern decorative art, Italian architecture and classical documents to create a unique and design-led collection. 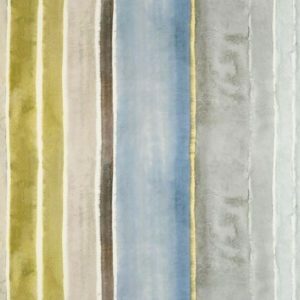 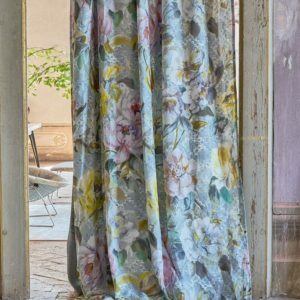 Water colour and pencil shading combine in this elegant collection of fabrics depicting botanical prints and painterly stripes. 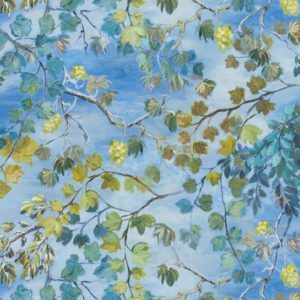 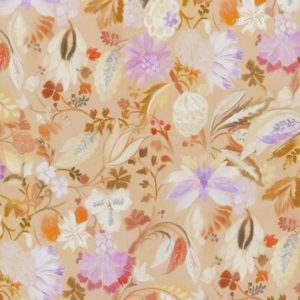 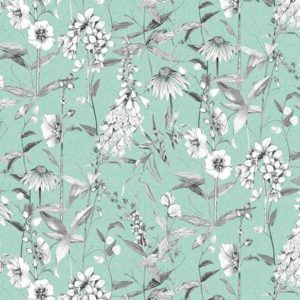 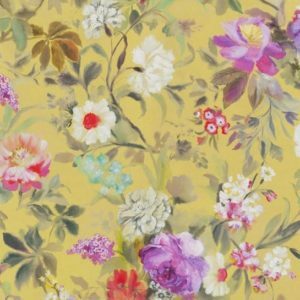 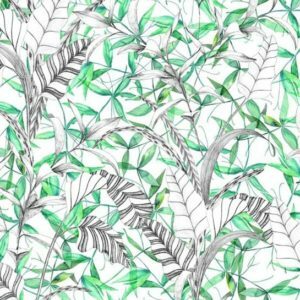 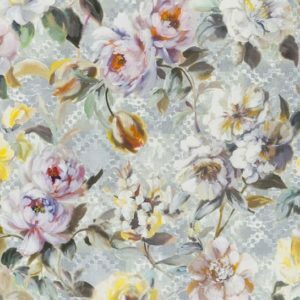 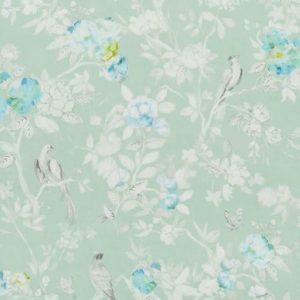 Use this beautiful collection of fabrics for curtains, blinds, upholstery and more. 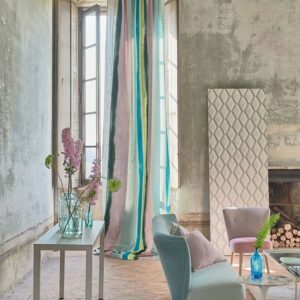 Click here to explore different curtain heading styles for these fabrics.